enlisted men and women of the U.S. Military prior to discharge. For questions, comments, or to request more information, please fill out a contact form. If you’re interested in learning how you can support our program, please click the link for sponsorship information. 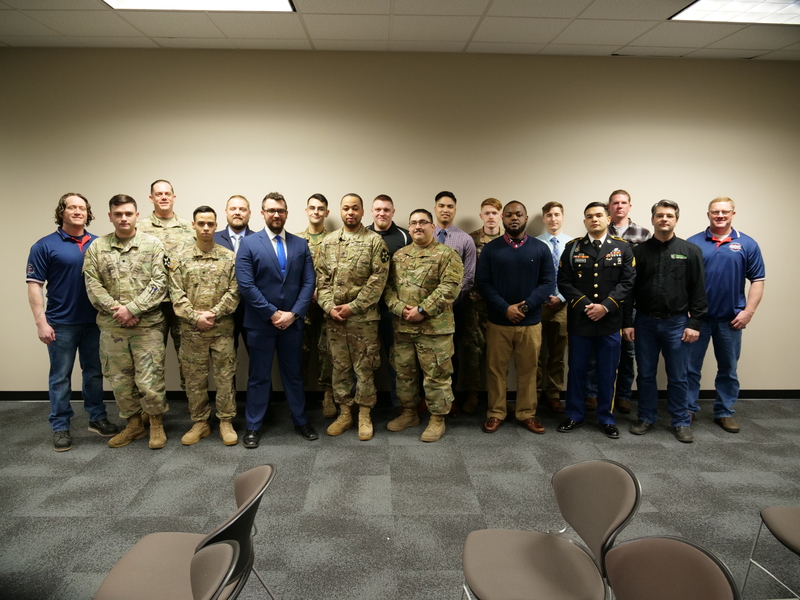 SMART Heroes provides sheet metal industry training through an accelerated seven-week program for enlisted U.S. Military men and women who plan to enter civilian life within the year, assisting with their successful transition to the civilian workforce and a satisfying lifelong career in the sheet metal industry.